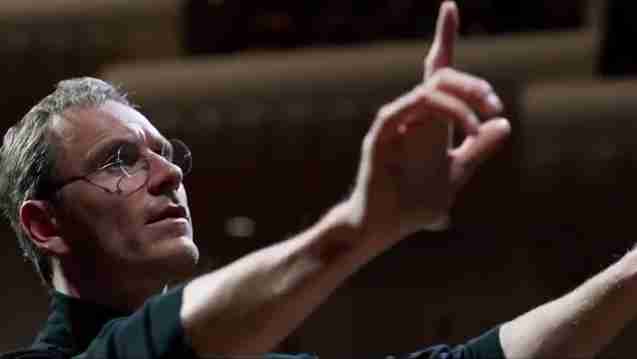 Michael Fassbender can’t really do an American accent – but that shouldn’t stop anyone’s enjoyment of Steve Jobs. Fassbender looks totally committed to the role of Jobs here (even if he doesn’t look like the man), embracing the Apple head’s egotistical ways. Danny Boyle directs and Kate Winslet, Seth Rogen and Jeff Daniels co-star in the film – but this should be Fassbender’s show come awards season. Prometheus 2 Is Now ALIEN: COVENANT; Will The Title Change Make A Difference?